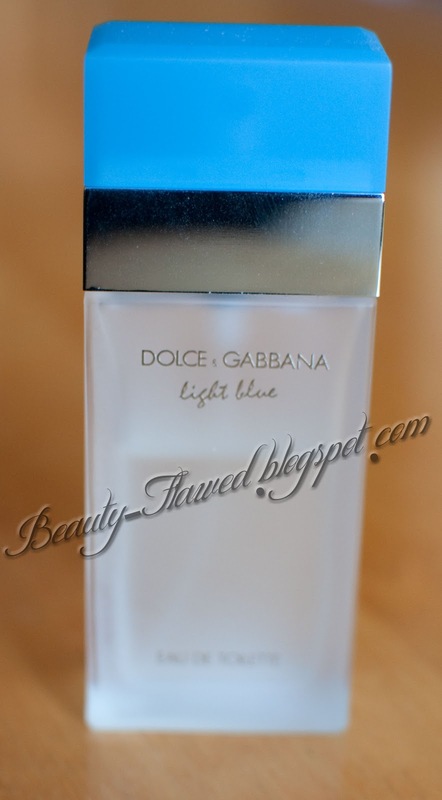 Today I'll be adding to my perfume reviews with Dolce & Gabbana Light Blue! 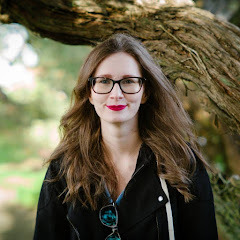 I actually had another post planned for today but I apparently deleted the folder that had the pictures for the Korres products I was going to do.. ooops..
Dolce & Gabbana Light Blue is my favorite spring/summer perfume. It smells fresh yet musky at the same time. It has a lot of allure to it because of this and kind of reminds me of my boyfriends cologne, I really like scents that are more unisex or manly. The top notes of this perfume range from Sicilian citron, granny Smith apple, bluebells, jasmine, bamboo, white rose, cedarwood, amber, and musk. Mixing all these together really does create a very unique perfume something that is feminine and woodsy all at the same time. Now I know this scent has been around for quite sometime and I hope it continues to be a staple everyone should try at least once! It can be a bit on the pricey side however the bottle featured in this post is a 0.8 oz which retails for $47. It is available in two other sizes 1.6 oz for $64 or 3.3 oz for $87. Luckily a little of this goes a long way and it lasts all day no need to re apply. This can be found at any retailer that sells high end perfume or online at Sephora. Have you tried Light Blue? I'm actually on the hunt for a new perfume to replace my Davidoff that I've used for a while now.... This sounds like something I'd love to smell! Yum! Sounds like a fantastic smell.